The author has researched diligently, written in a convincing and entertaining manner, and the work has been lavishly illustrated throughout with drawings, sketches and photograph. 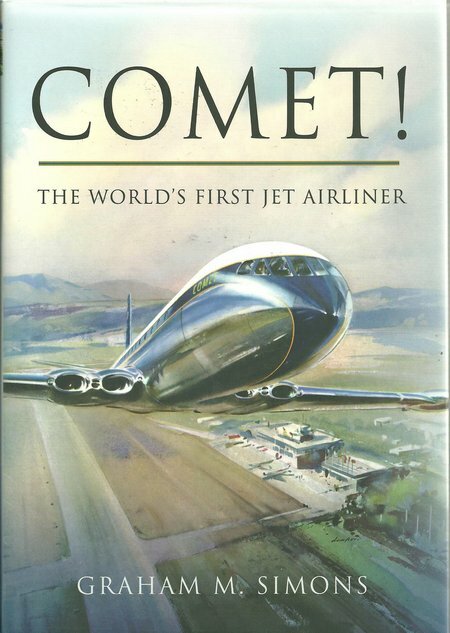 This is an outstanding account of the life of the Comet. British readers will be saddened by the story because of its outcome, but all readers will find inspiration and achievement in the tale. 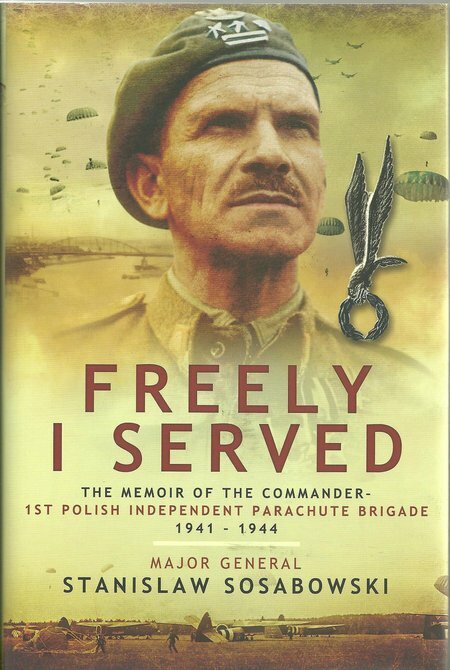 This is the biography of a professional soldier who served in the Austrian army in WWI, joined the Polish Army on its formation in the newly independent Polish nation, escaped the German invasion and arrived in Britain to form a parachute brigade and fight with great personal bravery. 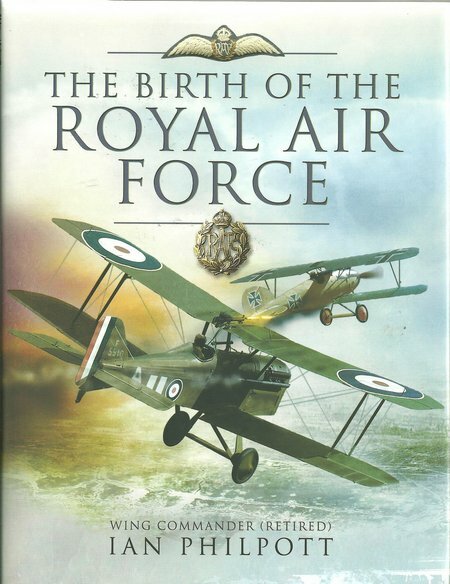 Readers will find this a revealing account and an essential part of the Arnhem story. When many neglect to tell their stories, it is always a joy to read of personal experience from someone who may have been reluctant to put pen to paper but decided to share experiences through the writing of a book. The words are supported by a selection of photographs in plate sections and author has provided personal photographs from her life that would otherwise never have appeared in a book. 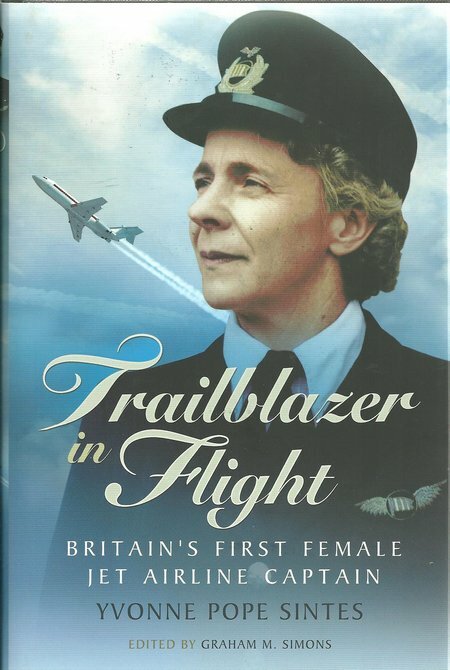 This is a delightful biography that will appeal to so many different readers, providing insight into aviation and technology, female achievement, personal career, and family. 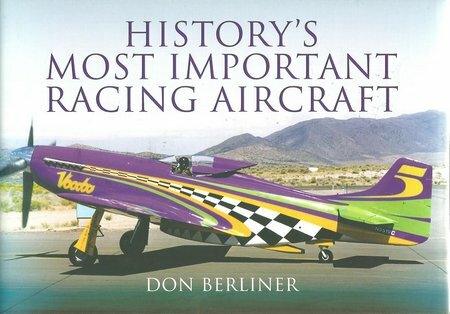 This delightful and informative book will appeal to aviation enthusiasts and all who enjoy racing and competitive activity in what are audible and visual spectator events. 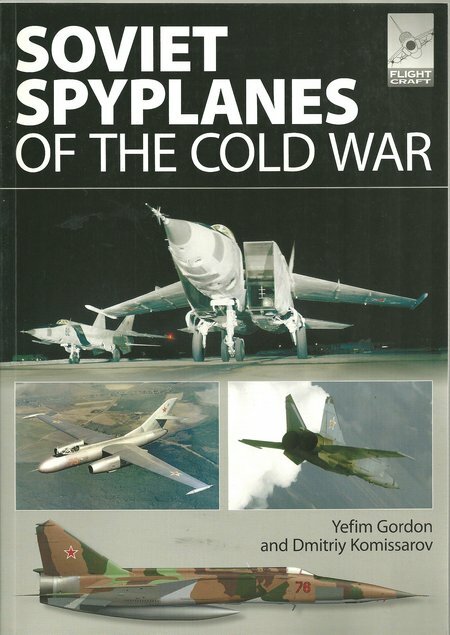 During the Cold War, spy planes became critical tools of cold war. US spyplanes detected the construction of missile bases in Cuba and forced the Russia removal of these weapons before they could trigger nuclear war. The availability of satellites changed the use of spyplanes rather than replacing them and today the use of UAV drones is increasing the importance of aircraft in surveillance operations, leading to smaller machines that may have limited endurance but are becoming increasingly difficult to detect, and produced in quantity at very low cost. The Flight Craft series combines a number of objectives. 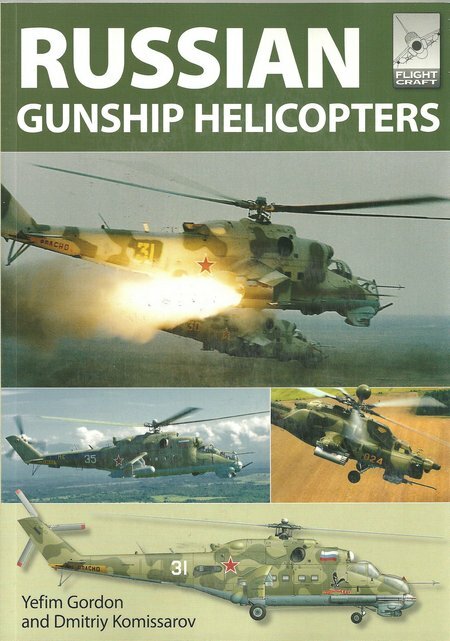 The subjects are reviewed as aircraft, an excellent selection of full colour images, many of them rare, illustrate the subjects in test and operation, detailed full colour drawings and b&w sketches show technical features and paint patterns, and model kits of the subjects are reviewed. The author has not confined his excellent account of the deployment of the Machine Gun Corps to the Western trenches. He has covered all of the campaigns of WWI where the Corps was deployed and his inclusion of the words of his comrades provides a unique record in a style that is easy to read and conveys the conditions, spirit and society of the machine gunner in WWI. 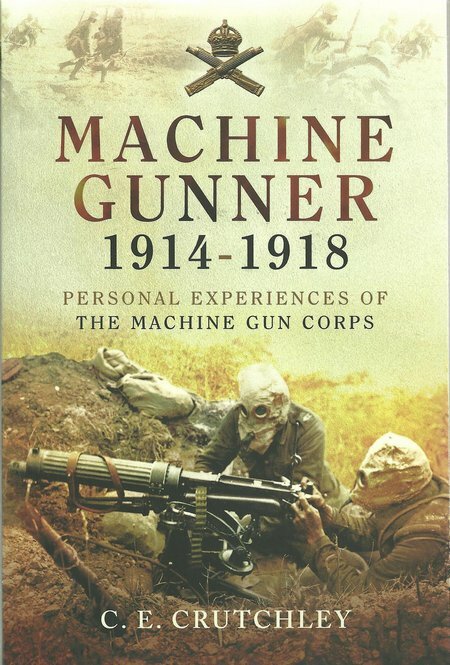 As the machine gun created the conditions of trench warfare, it is impossible to understand WWI without understanding how the machine gun was employed and this is the finest book yet published on the use of machine guns and of the people who served them. 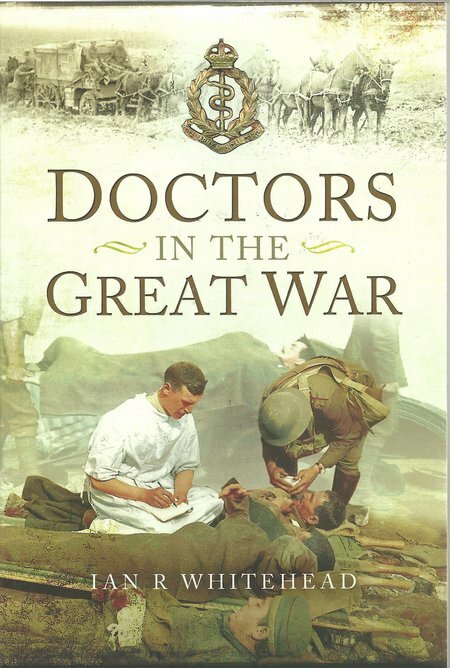 The author has provided a very good and detailed account of how the medical profession, military and civil rose to the challenges of WWI. He discusses the differences between civil and military medical practices and structures. This is a very important book because it not only provides fresh insight into WWI medical services, but it shows how the base of skills and facilities built to support future wars. The book will appeal to a wide readership, including those interested in expanding their understanding of WWI. 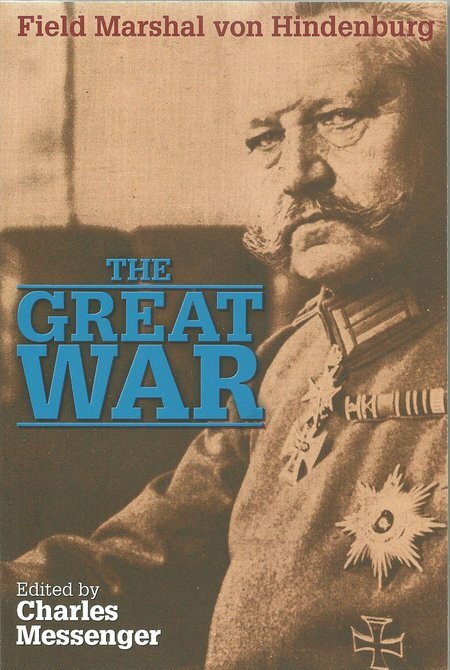 Paul von Hindenburg has provided an insight into the Great War that can only be provided by a senior commander. There will be those who will take exception to some of his comment as an inevitable consequence of any insight into any war. Certainly, any reader who hopes to understand the origins, conduct and consequences of the Great War must read this book.